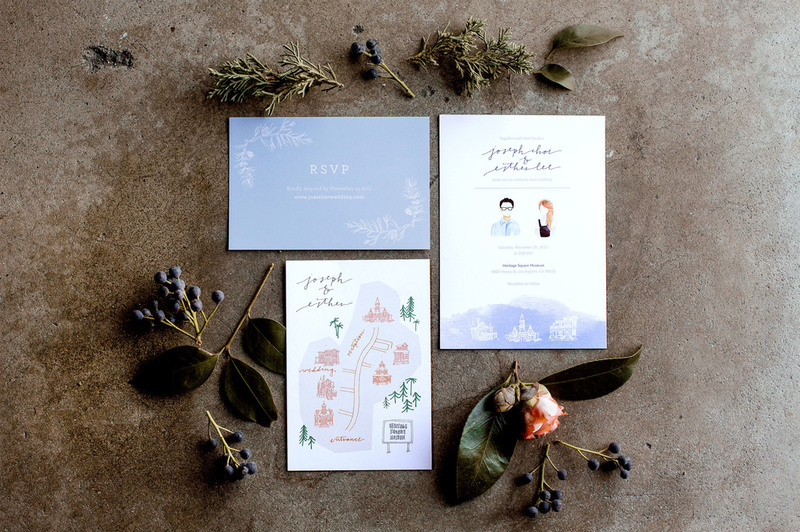 Chasing Linen specializes in creating unique custom designs for weddings, branding, stationery, events and more. Please feel free to contact us directly to request these services or ask questions. We would love to hear from you!